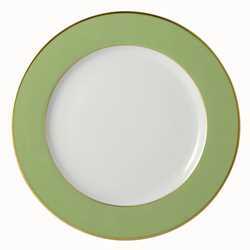 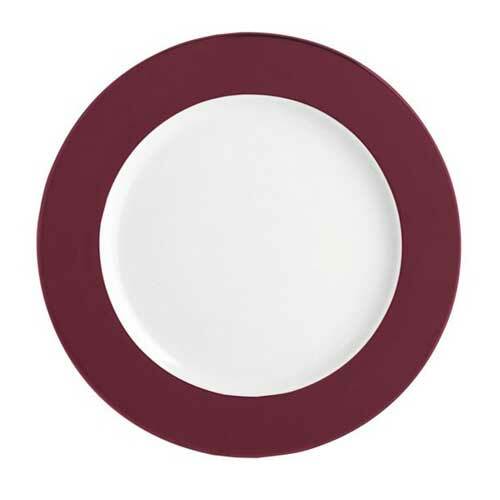 Bernardaud Service Plates are a wonderful accompaniment to most patterns. 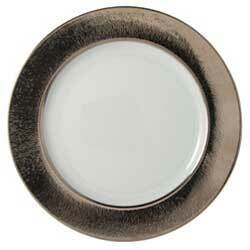 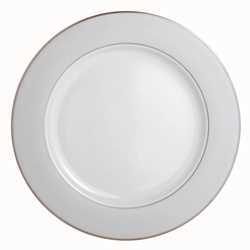 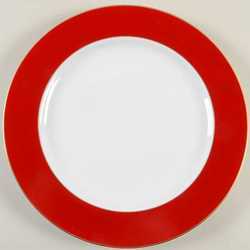 We would be happy to assist you in coordinating Service Plates to your collection. 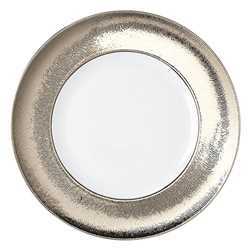 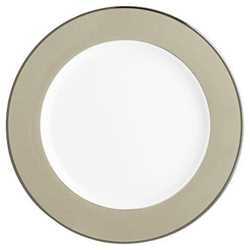 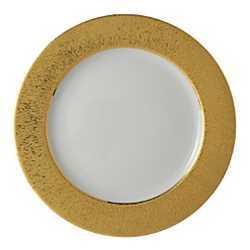 Bernardaud Service Plates are also an option as serving platters to add a unique and lovely coordinating piece to your dinnerware.